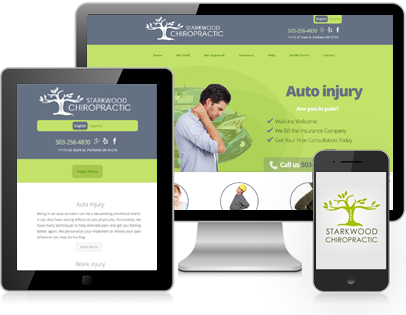 Starkwood Chiropractic came to us needing a completely Custom Web Design with a Responsive Layout, for both their English and Spanish websites. They also needed SEO services and a Google AdWords Campaign in both languages. 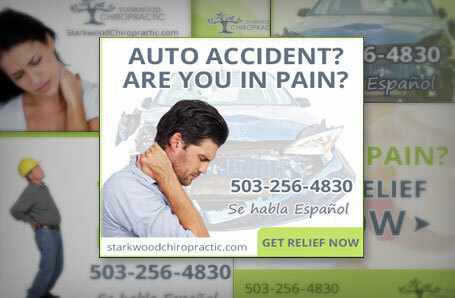 Their custom website allows visitors to seamlessly switch between English and Spanish. The responsive layout ensures their site is optimized on any device. 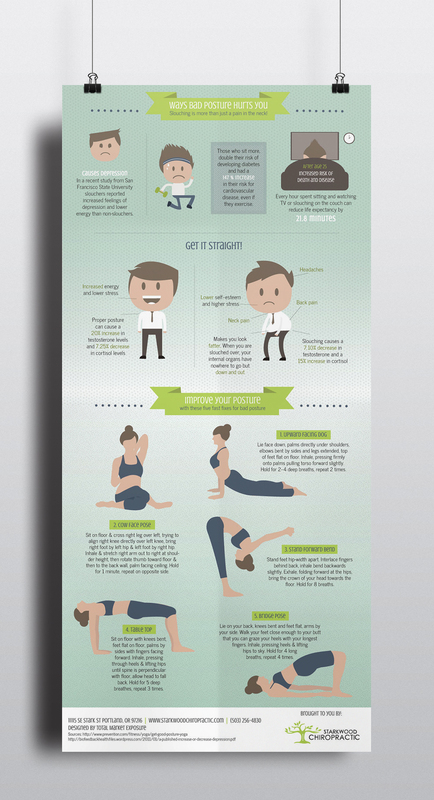 Portland Chiropractor, Dr. Charles Goldston owns the practice and has been working in the Portland, Oregon area for nearly a decade. 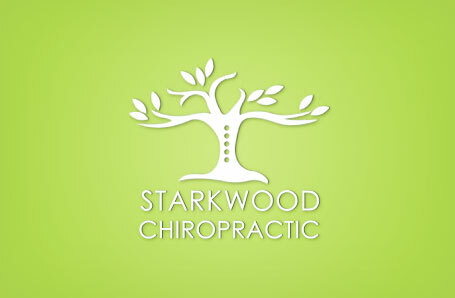 For more information about Starkwood Chiropractic please feel free to visit their website.